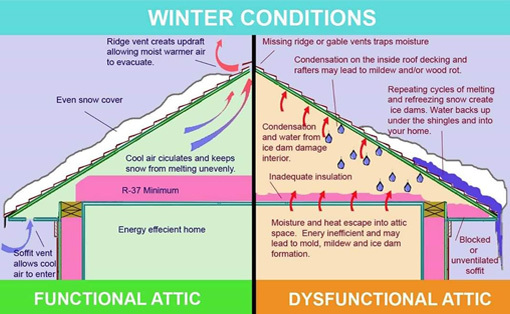 Illinois Insulators has been providing the greater Chicagoland area an affordable way to insulate your home through several energy saving insulation methods. 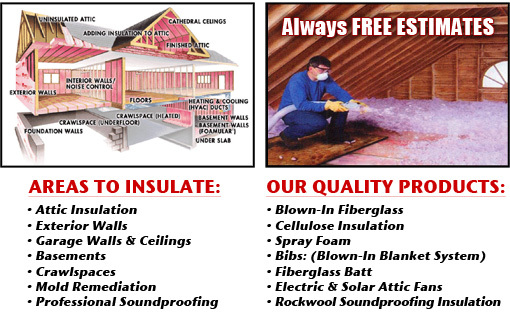 We offer insulation services for both Residential and Commercial properties. To best fit the specific needs of your home or commercial property, you should consider that there are several forms of insulation available. The type of insulation we use will be determined by the nature of the spaces that you plan to insulate. Heating and cooling account for 50 to 70% of the energy used in the average American home. Makes your home more comfortable by helping to maintain a uniform temperature throughout the house. Make walls, ceilings, and floors warmer in the winter and cooler in the summer.